The trip departs from our accommodation in Valencia at 3:00pm. Please meet your trip leader 20 minutes prior to departure. Travel to the Utiel-Requena wine region is by private, luxury coach bus with A/C, and DVD. The first stop of the day is the town of Requena, once a Moorish fortress. Sitting on the banks of the River Magro, the small city still boasts a rich history. You will have free time to explore the charming streets, Isabelline Gothic architecture, and quaint squares. Highlights of the town include the Santa Maria and El Salvador Churches, El Cid Palace, and the Wine Harvest Festival Museum. 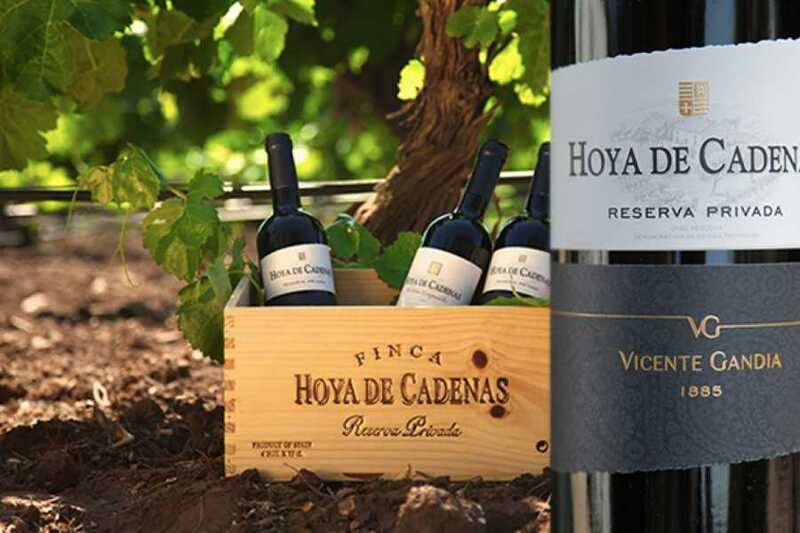 We will depart the town and travel to the Hoya De Cadenas Winery in the Utiel-Requena wine region. We will tour the wine cellars, cask room, and wine wine-making room all while learning the production process of the wine from the planting of the grapes to the bottling of the wine. 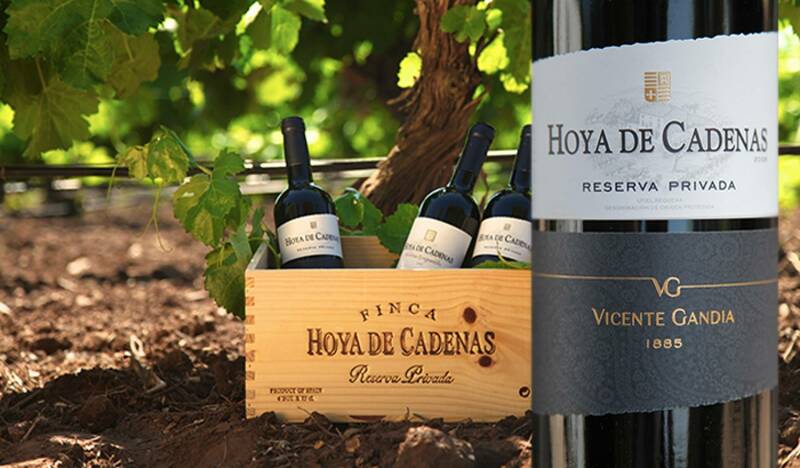 We will participate in a wine tasting of varieties of the Bobal grape, which is the most popular of the region. You will learn the proper way to hold the wine glass, smell the bouquet and taste in the way of sommeliers. After sampling the wine of the area, we will be served a dinner of typical Valencian cuisine. Following the tasting and meal, you will have the option to purchase wine and souvenirs. We will then depart the winery and return to Valencia in the evening.